If you have a KJ Sport or any model that did not come with an Overhead console, there is a good chance it's possible to install one very cheaply! The only KJ's that you can add an OTIS/EVIC to must have the Premium BCM installed on it. Once you have figured out if you can add an OTIS/EVIC to your KJ, you need to get one! The consoles can be bought VERY cheaply from a junkyard or over EBay. Note: ALWAYS make sure you get the harness connector that plugs into the EVIC/OTIS module (and a few inches of wire) if you buy a used console...you CANNOT install the console without this plug. * Starting with 2003 model year production, the "Instant MPG" feature was deleted on all modules. ** "AG" series (January 2002) and newer modules are programmed with either the 4-tire system or the 5-tire system. The 4-tire system modules can be programmed by the dealer to turn on the 5th spare tire bit. 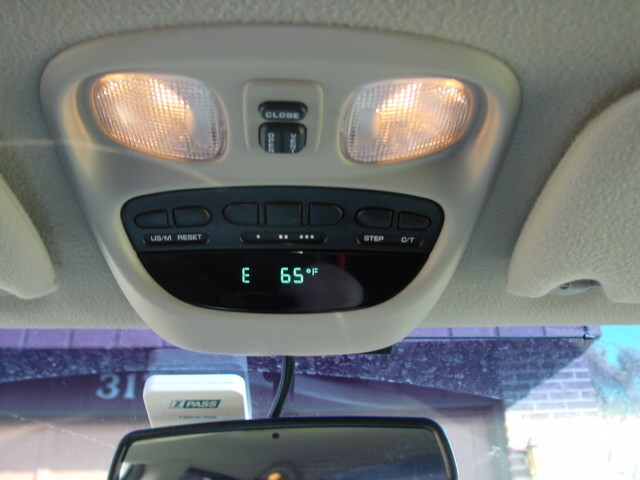 You also need to pick up an Ambient Temperature Sensor for a Jeep Liberty. The sensor is about $30 and installs in only a few minutes. 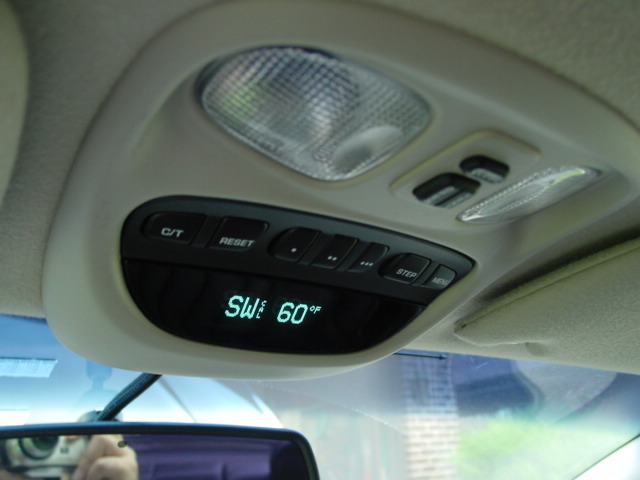 You need this sensor so the display for "Outside Temperature" will work on your console. To remove the light simply grasp both sides of the bezel and pull down. It is only clipped in so it will just pop out. 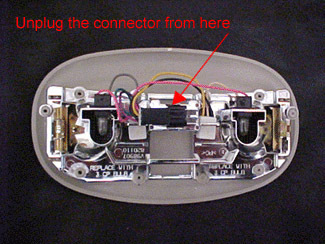 Unclip the light connector. You will be plugging this connector into the dome lights that are part of the overhead console later on. After you have removed and unplugged the dome light, you need to enlarge the hole in the headliner so the overhead console will fit. This is probably the scariest part of the install because not many people are that comfortable cutting up their interior....have no fear, that nasty looking hole you will make will be covered by the console. I've found the best way to estimate where to cut the headliner is to place the EVIC/OTIS console against the headliner and trace around it with a pencil. Cut in about an inch from where you traced and you should be fine. Believe it not, this will only take you about a minute to do. First plug the light connector that you had plugged into the dome light into the light plug in the console. The console uses the same 2 clips on the roof that the dome light used. Simply push the 2 clips on the console into the 2 holes in the roof and it should stay up by itself. There is also a screw towards the front of the console that matches up to a hole in the roof. If the screw wasn't supplied, get a 1 inch or inch and a half sheet metal screw, it should work fine. Run the harness you created under the headliner towards the driver's side A-Pillar. 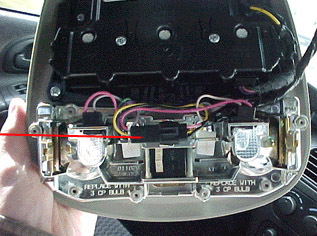 Remove the two Torx screws holding the A-Pillar to the body. Underneath the A-Pillar there is plenty of room to run the harness down towards the fusebox. Run the harness underneath the dash. 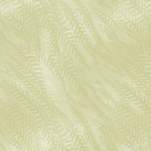 There are many places in your KJ where you can splice these wires into. 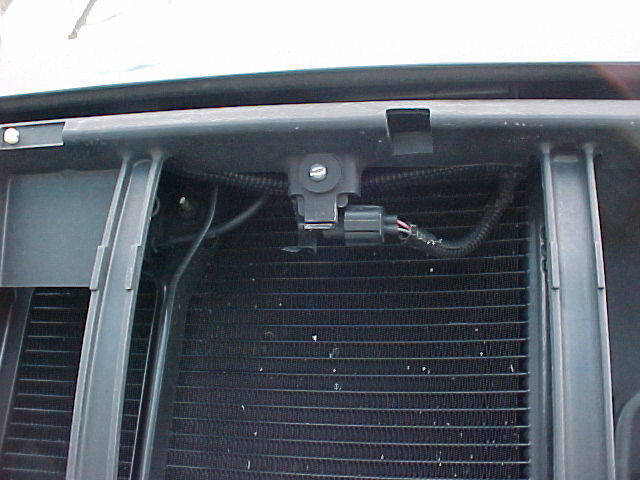 I chose to use the wires behind the Data Link connector (under the right side of your dash) because it is easy to get to and troubleshooting is made simple. For every wire except the blue/white wire, you can find a corresponding wire to splice into on the datalink connector. As you can see, you'll be splicing into wires #2 (PCI Bus), #4 (Ground) and #16 (Fused B+). For the remaining wire (Blue/White), simply find a wire that is only receiving power (is "hot") when the ignition is turned to "on". Use a test light to find a wire and splice the blue/white wire into it. 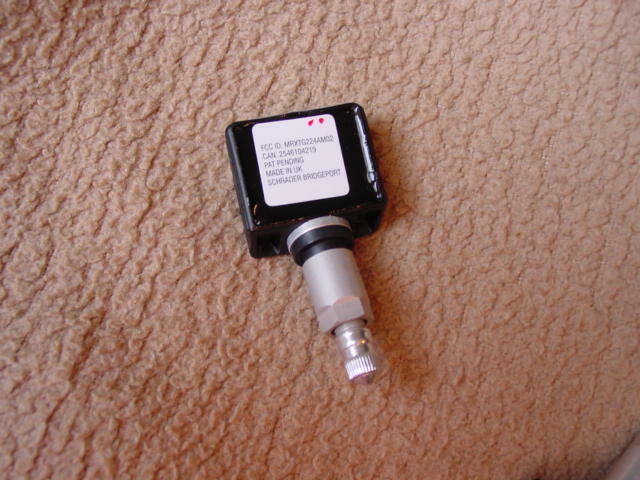 Before you are done, you must install the temperature sensor or you will not have the outside temperature reading. (If you don't install the sensor, you will get a reading of "OC" (Open Circuit) or some wild reading of negative 47 or something out of the ordinary. 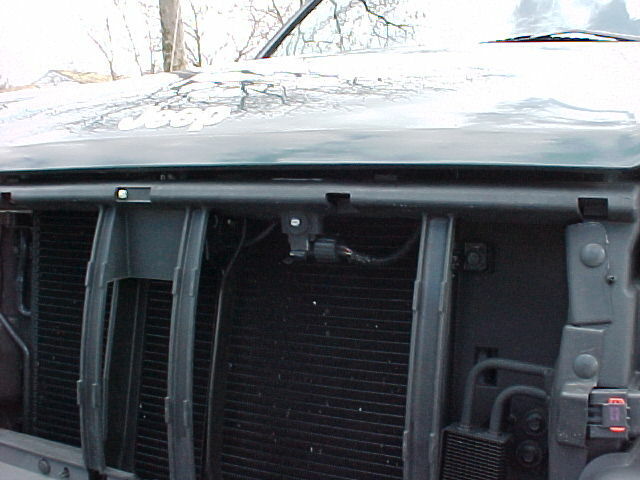 First, remove the plastic front grill from the vehicle. There are 4 Torx screws holding it on. Once the grill is removed, reach up under the metal cross-radiator support...there will be a wire harness running behind it. A few inches towards the driver's side of the center of this support, there will be the connector for the temperature sensor you purchased. undo the tape holding it in place and plug the sensor in. Once you've got the sensor mounted, you can re-install the grill. At this point, you should be complete. Turn your vehicle on. You should see a compass and temperature display. If nothing lights up, you have a power problem. Recheck your power connections and your ground. You did not install the Ambient Temperature Sensor, or you didn't install in the plug all the way. Check your connection of the sensor. 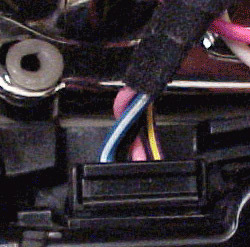 You have a short somewhere in the PCI Bus connection (the violet/yellow) wire. Check your connection. You will need to program your compass to the correct geographical variance. Consult your owner's manual for your variance number. After you have input the correct variance, drive around the block a few times so the compass can calibrate. There are three different consoles that are available for the DC vehicles. All consoles can either come with sunroof controls, or they come without the controls. If you have a sunroof, make sure you get a console that comes with controls. DISCLAIMER: I only deal with consoles as a hobby. If you want a definite answer on any of this... please consult your dealer. This is the base console. These are very easy to tell apart from the two different EVICs. The first thing you notice right away is the LED looking display. This console also has a US/M button. Only OTIS consoles have this button. Also the lettering for the buttons are located RIGHT BELOW the buttons themselves. If you have a 2001 or higher vehicle and you try to use an OTIS from a 2000 or earlier donor car... the Trip Mileage on the console will not work. This is because the BCMs are incompatible. All the other features will work. If you have a 98, 99 or 2000 model year car, you do not have to worry about this, any OTIS will work for you and you will get the trip mileage. Also, I've seen some OTIS consoles that did not have Instant MPG on them, although these are extremely rare. If you ever buy a console from somebody (especially on eBay), please verify with the seller that all these functions do work. Also its best to find out what year the OTIS came from, as well as what vehicle.. The EVIC is the upgraded overhead console that came from either 300M, LHS and Grand Cherokee vehicles that came with a luxury package. The EVIC is really easy to spot. Notice the much larger, clearer, PIXELATED display. This display looks 10x better than the OTIS, as its much more pleasing to the eye. Also on the EVICs, you will notice the lettering for the button descriptions are actually on the buttons themselves instead of right below. Also, the US/M button was replaced with a MENU button. The EVIC has basic features, and it also has MENU programming features. You will also notice in that above picture that some of the basic features like Distance to Empty in the OTIS... the OTIS would just light up a small DTE. On the EVIC... the pixilated display can spell it out "MILES TO EMPTY"... which looks a lot better. I know for a fact that this will NOT work on a 300m (99-00) and an Intrepid SE (98-00). Its also possible it may not work on a Concorde (98-00). The EVIC+PSI console does everything the EVIC does... and works on all the same vehicles the EVIC does. The only difference is on most EVIC+PSIs... the InstantMPG function was replaced with a TIREPSI feature. There are some rare EVIC+PSI units that have both the PSI and Instant MPG functions, but those are few and far between. Instant MPG was discontinued by Chrysler during the 2002 model year as a cost-cutting technique. 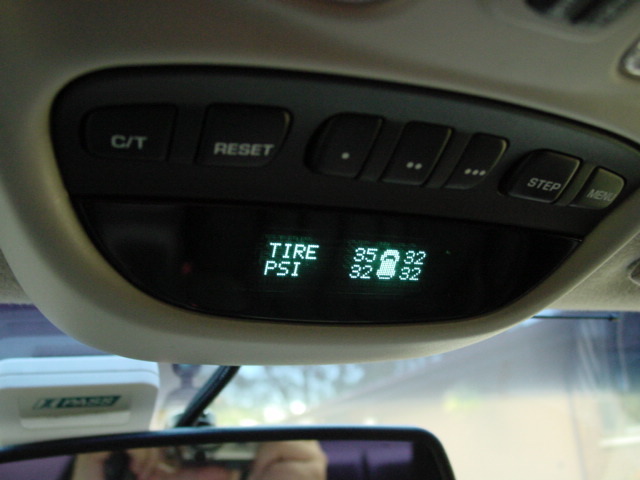 The Tire PSI feature will give you real-time PSI reading on all four of your installed tires. This is a really cool feature, especially as the PSI reading usually goes up as you drive the car. The reason for this is, as you drive the tires get warmer... which brings the PSI higher. The EVIC PSI gets tire PSI readings by communicating wirelessly with PSI sensors you install on all five of your tires (including your spare). 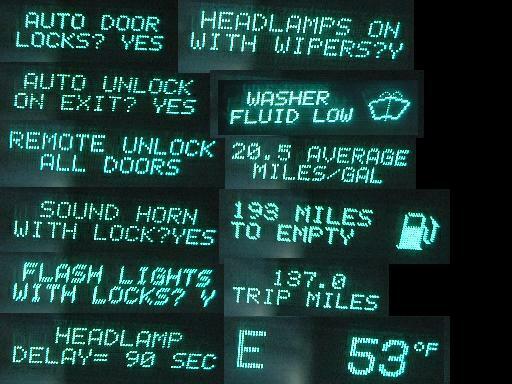 The sensors can be bought at the dealer, and are not cheap. They retail for $40-50 bucks EACH. There are some sellers on eBay that will include the sensors with an EVIC+PSI console. 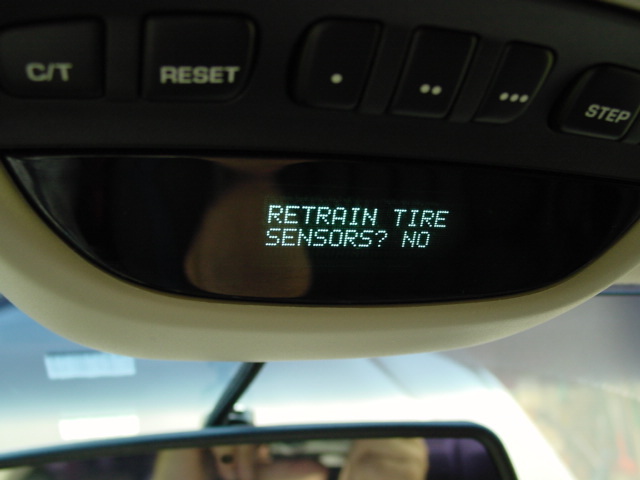 You follow the instructions of the EVIC after selecting yes to this prompt by using a special training magnet and placing the magnet on each tire the EVIC specifies. Its actually quite easy. Thats pretty much it. 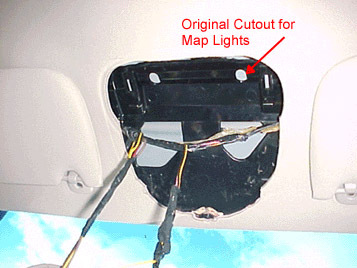 If you are installing an overhead console from scratch, make sure you get the wiring harness connectors for both the console itself, and the fuse panel. If you do not have these parts, the installation will be extremely difficult.